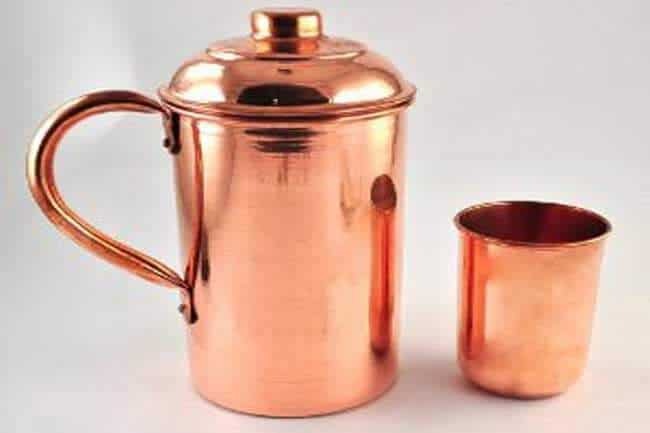 Health benefits of drinking water from copper vessel includes balancing tridosha, aids in digestion, kills harmful bacteria, for better function of the heart, heals wounds faster and many more. You should drink water kept in the copper vessel overnight. This is because the copper vessel possesses an abundance of goodness in it which can help you have a healthy heart and mind. Drinking water in copper vessel have numerous health benrfits. Now, we will talk in a detailed manner about each of the advantages. 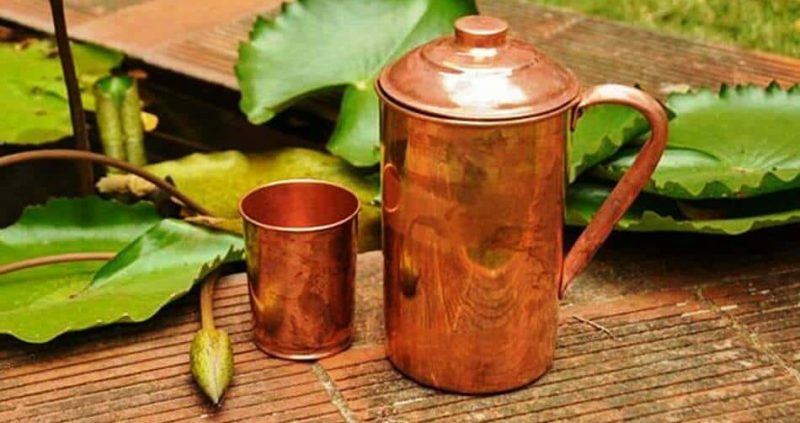 According to Ayurveda, the secret behind using copper vessels to store drinking water is this that it can help your body to fight and prevent the “doshas“. There are three “doshas” known in Ayurveda – ‘vata‘, ‘kapha‘ and ‘pitta‘. 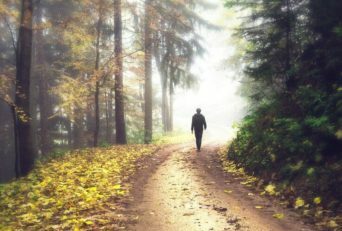 ‘Vata‘ dosha takes care of all the circulations of your body and mind, as the removal of waste from your body or respiration or the thoughts in your mind. ‘Kapha‘ dosha takes care of all the lubrication in your body and mind as well, like – body fluids that are used to lubricate different parts of the body. ‘Pitta‘ dosha controls all the heat and metabolism related issues of your body, like – digestion. It is proved that storing water in the copper vessels contributes in the welfare of your health as the copper slowly percolates in the water and adds all its positivity to it. Copper is an extensive high-priority mineral and is rich in its antimicrobial and anti-inflammatory properties. Also, it is antioxidant in nature and also possesses anti-carcinogenic traits. To get maximum benefits keep the water in a copper vessel overnight and drink water in empty stomach. Given below is a list of the multiple health benefits that is yielded due to copper vessel water intake. Copper is well known for its sterilizing characteristics. Drinking copper vessel water can be beneficial for your immune system. It can accentuate and protect you from many disease and illnesses that are caused due to the harmful microorganisms present all around us. The most common of all is the waterborne diseases like jaundice, cholera, and diarrhea. Copper helps you to stay healthy and fight the effect of harmful microbes like bacteria and fungi. 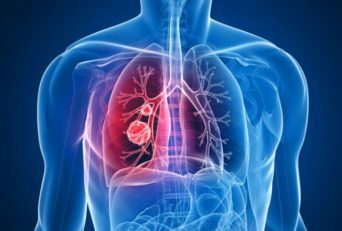 As I already told you, copper is beneficial against toxic microorganisms, thus, it is also effective in fighting stomach ulcers and infections. Apart from that, the mineral is also famous for its peristalsis goodness. It can detox your entire system by flushing out all the toxins in your digestive system and thus, helps you in proceeding towards having a healthy digestion. It also helps your body in the absorption of the food nutrients with uttermost effectiveness. Copper is proven to maintain your blood pressure, cholesterol and a healthy heart rate. It also helps your blood vessels against clotting or dilating. This, in turn, helps in better blood flow and hence, takes care of your heart. Thus, copper vessel water can assist you against heart diseases by diminishing the risk of an outbreak of heart issues. It also helps against hypertension disorders. Copper water helps in proper and better synthesis of the neuron sheaths of the synapses in your brain which in turn enables your brain to work even more efficiently. Also, the Mineral provides your brain with simulations that help it prevent seizures. Thus, drinking copper vessel water can help your brain to function flawlessly. It is seen that individuals suffering from abnormal thyroid gland activity have a prominent lack of copper in their body. Thus, drinking copper vessel water can help them overcome or prevent thyroid related problems by supplying an adequate percentage of the essential mineral and beat the deficiency. As already stated, copper has a high proportion of anti-inflammatory properties that can provide relief against inflammation in joints that eventually leads to arthritis. Thus, copper vessel water intake can fetch you a sign of relief against the painful sore arthritic joints. It can also help in strengthening the core of your bones which keeps you away from bone aches and soreness. Copper is filled in with its antibacterial and anti-viral characteristics that can help your wounds to heal quickly. Copper also boosts your immunity system by multiple times. Thus, it will accentuate cell growth in your body, thus healing the wounds as fast as possible. Thus, copper vessel water can help your body to attain that percentage of copper. Due to the anti-inflammatory properties which are topped up by the rich anti-oxidant traits of copper, the mineral helps in fighting the free radicals off. This helps your skin in eliminating those fine lines by replacing the old dead cells with new young ones. Thus, by drinking copper vessel water, you can also help your skin remain young for long. As I already mentioned, copper helps in fighting free radicals. It possesses anti-carcinogenic characteristics which enable your body to cancer-causing using cells due to its strong antioxidant traits. Try drinking copper vessel water to keep the threat of cancer away from your life. Copper is an exceptionally important mineral which helps our body in completing many important functions. One of the primary functions of copper is this that it helps in absorbing iron in your blood. This prevents anemia and any other blood disorders from occurring. Thus, copper vessels can help your body avoid the onset of anemia. It is essential for pregnant women to keep themselves safe from any infections or illnesses. Regular consumption of copper vessel water can help them maintain a healthy being and also helps the baby to stay safe. Copper helps you have a beautiful glowing skin. This is because it is rich in antioxidants and can boost up the generation of new cells in your body. This allows your skin to give away the dead cells and get replenished by the new ones. This even helps in eliminating those stubborn marks from your face and makes it blemish free. Also, copper has a unique characteristic of melanin secretion in our body. Now, this melanin is an exemplary solution to fight skin issues that are caused due to the harsh sun. Copper helps your body to fight the harmful rays and thus, protects you against the skin disorders. Thus, you must add the copper vessel water in your lifestyle. Apart from the excellence, it plays in your digestive system; Copper also helps in cutting down that fat from your body which helps you stay in shape. Thus, I would advise you to add copper vessel water to your regular diet regime to seek effective results with your weight loss program. 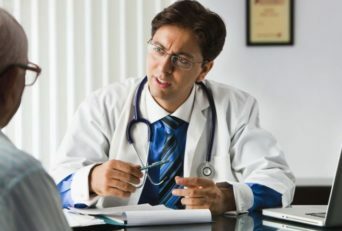 Though copper vessel water has insignificant adverse effects on your body, yet it is safe to see a doctor before you start a new move in your life for complete assurance with your immune system. Usually, a larger percentage of the metal can be harmful, but that rarely occurs. Apart from this, you may have to keep in mind few of the very minute points like washing the vessels with a soft scrub pad to prevent the scraping off of the copper. Lemon or baking soda can help you clean your vessels without much scrubbing required. You witnessed how the simple habit of drinking water in the copper vessel could provide you a healthy life. It is simple and does not cost you much. I hope you will start making a move very soon towards it and meet the results soon.